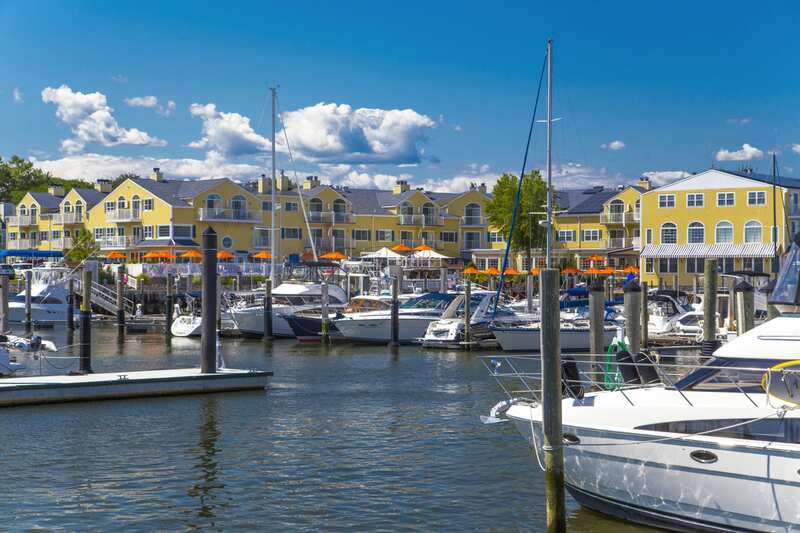 Your stay on Connecticut’s waterfront starts here — wake up on the water in one of our 82 spacious guest rooms within our original main inn. 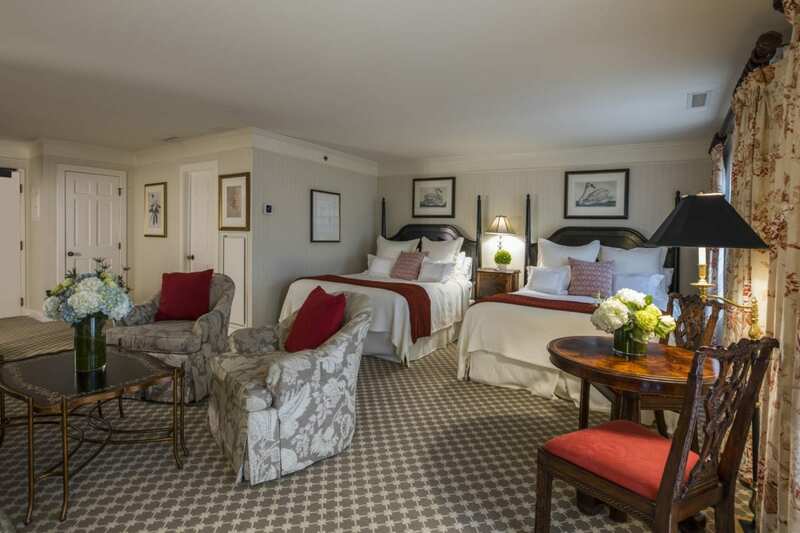 From cozier standard rooms to luxury suites, discover a warm and comfortable lodging experience that fits your needs. You’ll be steps away from incredible amenities like our fitness center, award-winning restaurant, on-site spa, and much more. 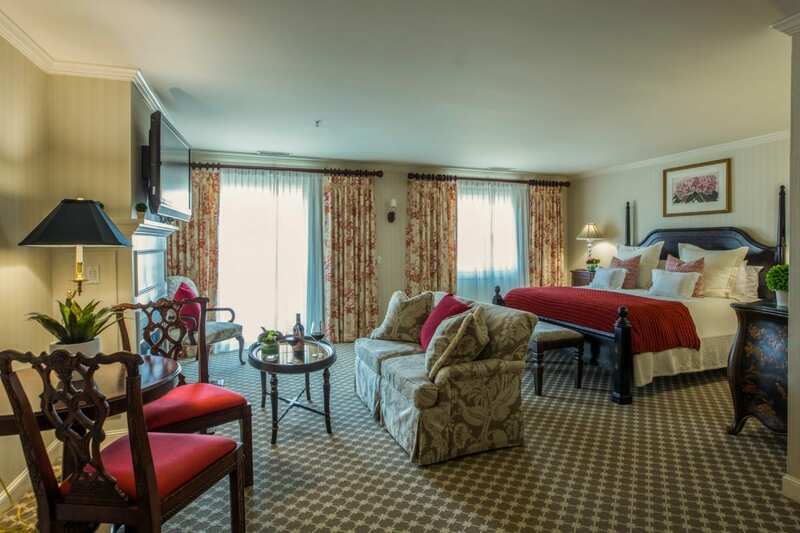 Settle into our main inn for a truly relaxing vacation experience. With the choice of either one King bed or two Queen beds, the Deluxe room offers a luxurious stay at an affordable price point. 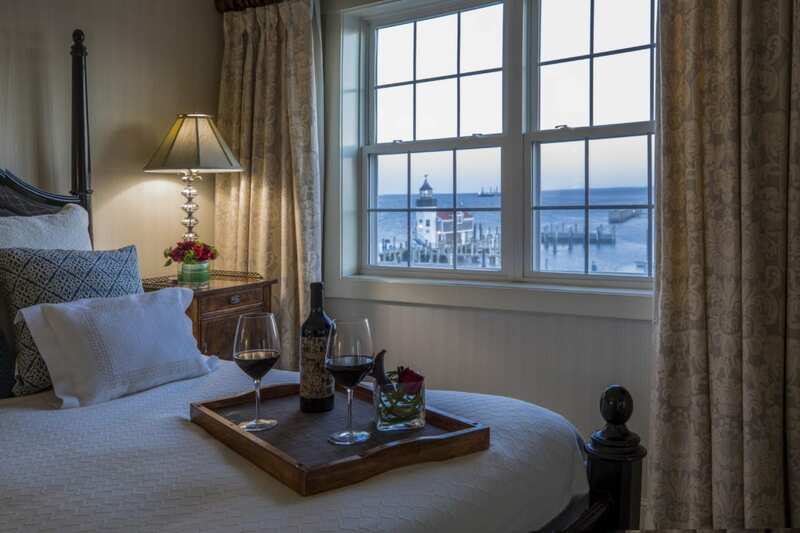 The Luxury room features stunning views of the Long Island Sound and Connecticut River just outside your window. Find yourself in the Junior Luxury Suite, boasting all of the same amenities as its Deluxe counterpart, but add glorious views of the waterways below. 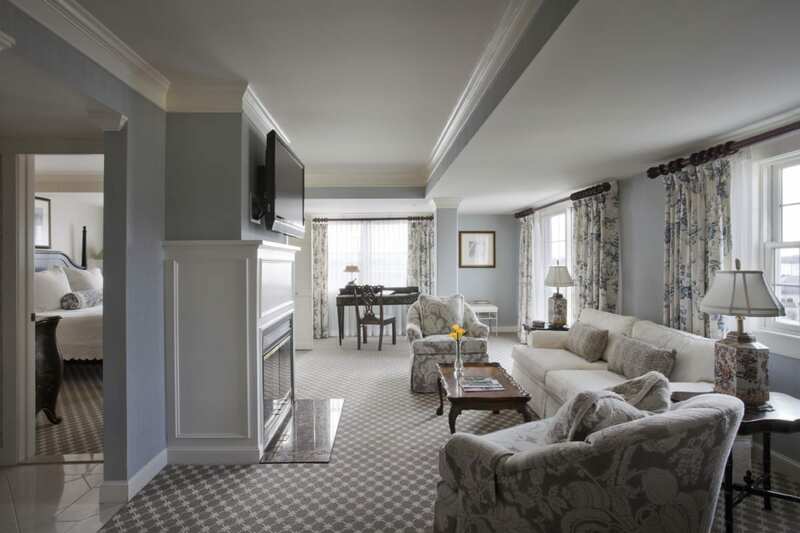 Treat yourself to 790 square feet of truly spacious living with our One Bedroom Suite.